A Sydney man has been charged over an assault in which he was repeatedly hit over the head with a saucepan by the woman he followed home. Police say the 23-year-old followed a woman to her unit block in McMahons Point, on the city's north shore, on April 9 and grabbed her from behind. But he ran off when his victim smacked him several times with a large pan she was carrying. 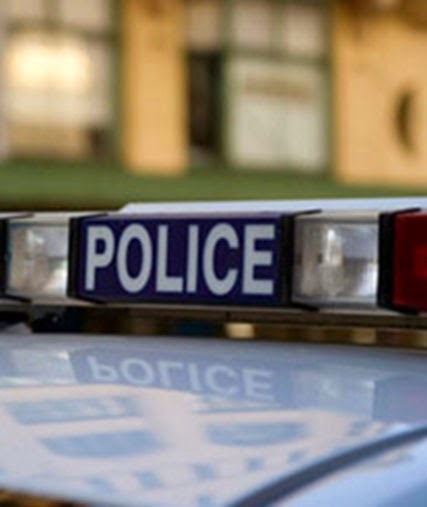 Police have linked the man to two other incidents earlier the same day, with one woman allegedly followed from Milsons Point Railway Station and another from the street into a building in North Sydney. Police arrested the man at a home in Oxley Park, in Sydney's west, on Friday and later charged him with three counts of stalking. He was also charged with assault with intent to rob and trespass. He was refused bail and is expected to appear at Parramatta Bail Court on Saturday.